•Open the Chrome browser installed on your PC. 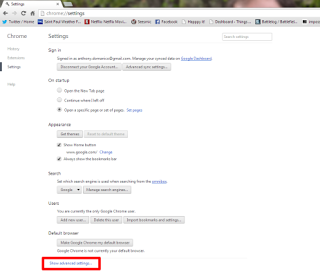 •After signing in, return to the Chrome menu page and click “Settings”. 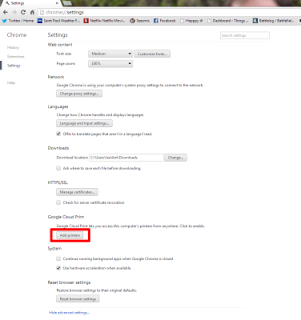 •At the bottom of the Settings page, click “Show advanced settings”. •Download and install Cloud Print app from Google Play Store. •Open the Cloud Print app and it should automatically add your Google account, otherwise sign in to Cloud •Print with your Google account..
•Click Print at the top of the Cloud Print app, then select Google Drive or Gallery. •Print from a Web page by clicking settings within Chrome, then Share > Cloud Print. •Select an image or file you’d like to print, and click the Print button once more. 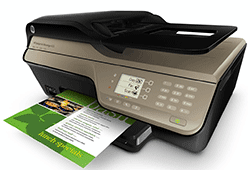 •Select your printer from the list and your file will be waiting for your printer in no time. •You should now be able to print from any apps that allow sharing. The PC and/or the printer do not have to be on when you want to send a print command. 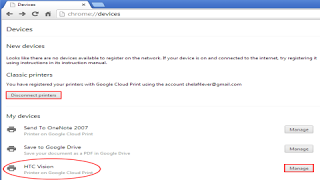 The print job will be queued at Google Cloud Print until you turn the PC and printer on. •You can check what print jobs are waiting by clicking the Chrome “Manage printers” If you do not want your printer to always be connected to the Internet, simply click the "Disconnect printers"